Events require a lot of planning and it takes a bit of creative know-how to perfectly execute an off-premise event. Let us handle the process. 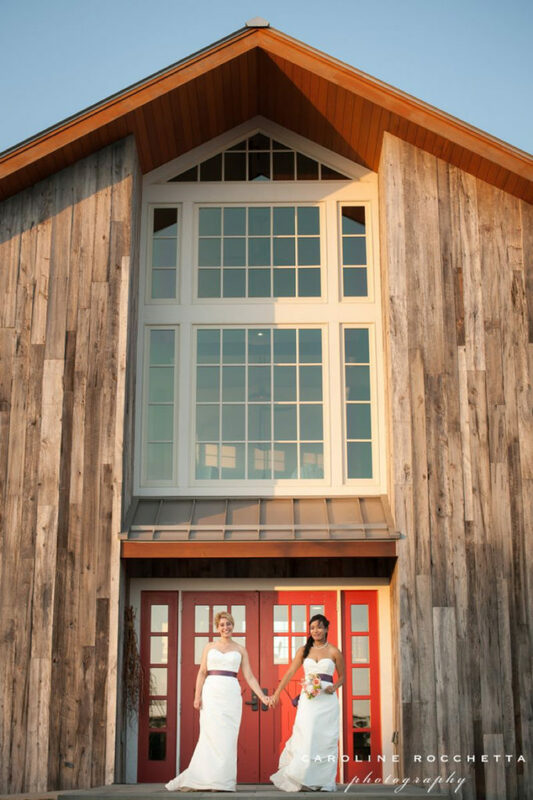 We offer full-service event and wedding planning, month of planning and also day-of-coordination to make sure everything goes exactly how you imagined it. 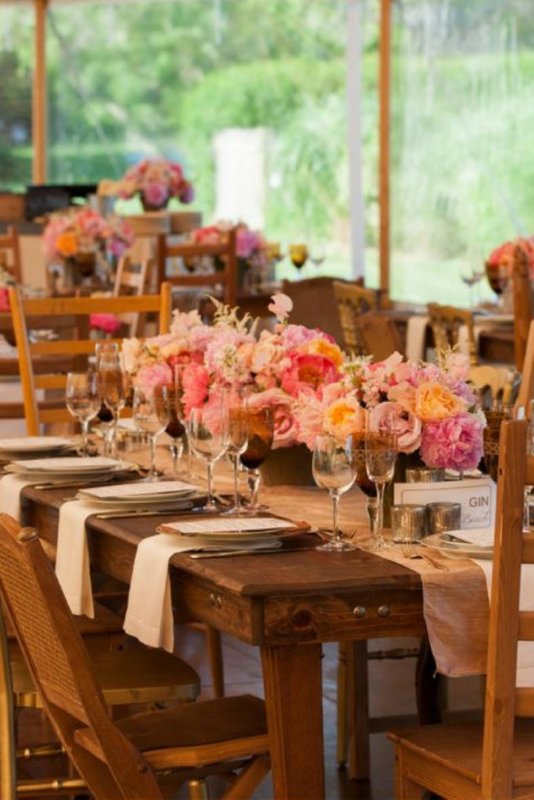 Off-premise events require everything to be brought in from your catering company and an event rental company. We work closely with our rental specialists to make sure all the rentals you need – and plenty of ones you may not have even thought of – make it on site, on time and in perfect condition. Are you interested in a string quartet for your wedding ceremony, a lively event DJ, a full band performing? 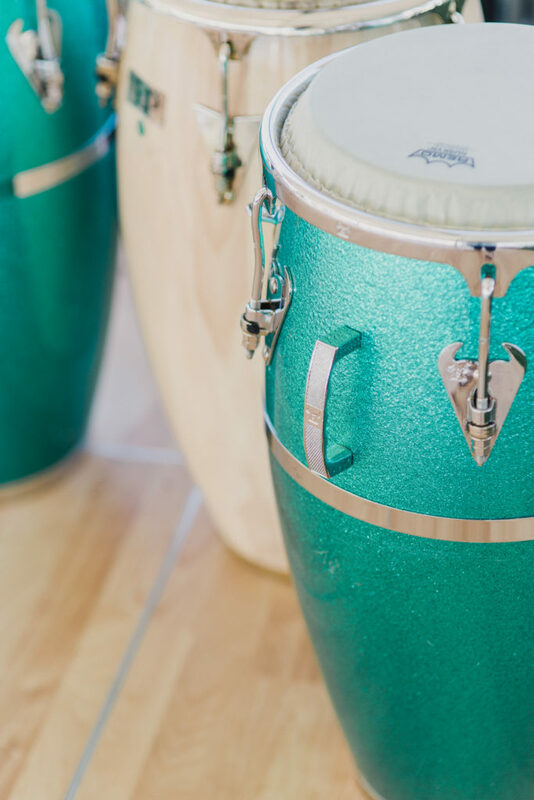 We believe that music is an important part of any event and love finding the right fit for you and your guests. We even have interactive entertainment options to suit your theme – stilt walkers, synchronized swimmers, carnival midways – you name it, we’ve figured out a way to bring it to an event. The best part of having an off-premise event is the raw space it provides to bring any theme or wedding design to life. Just imagine it…we can make it happen. The team we create will perfectly execute every single detail of your vision. 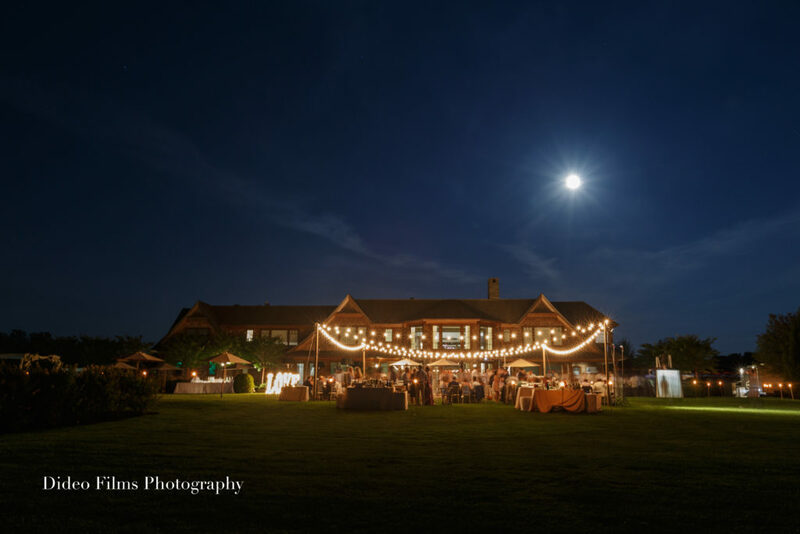 We have been planning weddings and events in the Hamptons for over 30 years and have amazing relationships with the best vendors on the East End of Long Island. 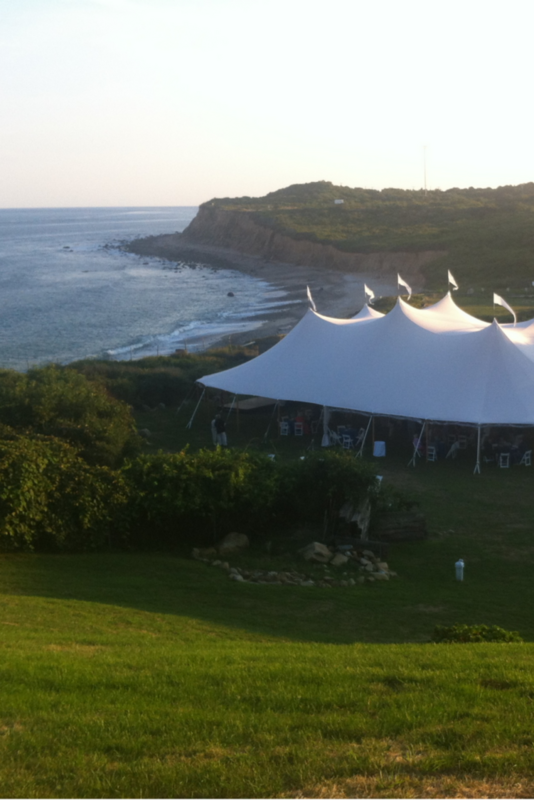 Your event, wedding or ceremony tents are the most important aspect of arranging an off-premise, outdoor event. 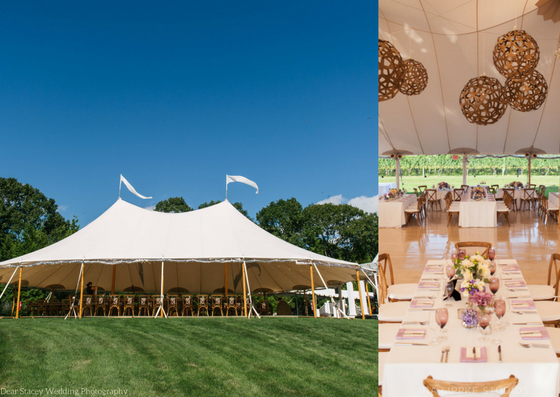 Being certain that you’re joining forces with a quality event tenting company is crucial. We only work with the best on Long Island and most importantly – we coordinate this entire process for you. Our clients are constantly remarking how superb our staff is and we’re honored to have such a great team working with us. 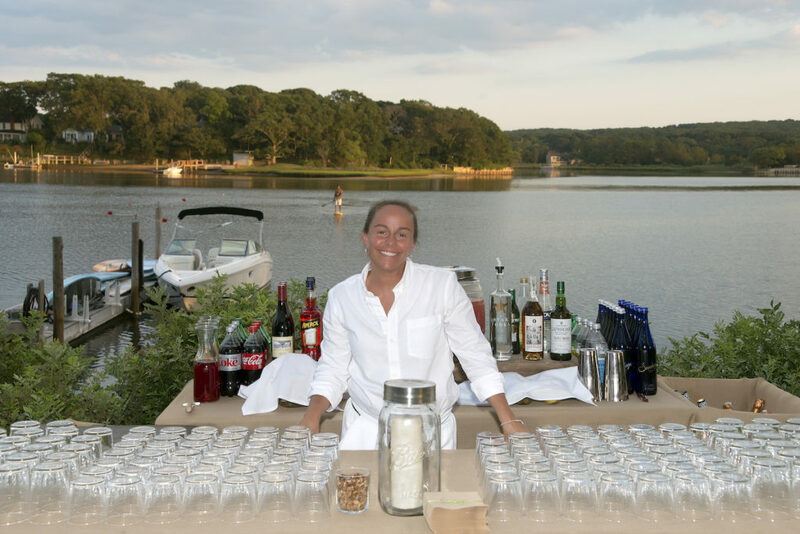 We provide you with event captains, catering chefs, servers, bartenders even valet parkers and security if you need.